When pet owners think about mobile dog grooming the first thing they think of is convenience. I mean who doesn’t love the idea of a grooming van pulling up to your doorstep and magically producing a squeaky clean dog in little time and with no effort from you other than opening the front door to your home and handing over the leash? There are other reasons mobile dog groomers are beneficial, especially for your pets. 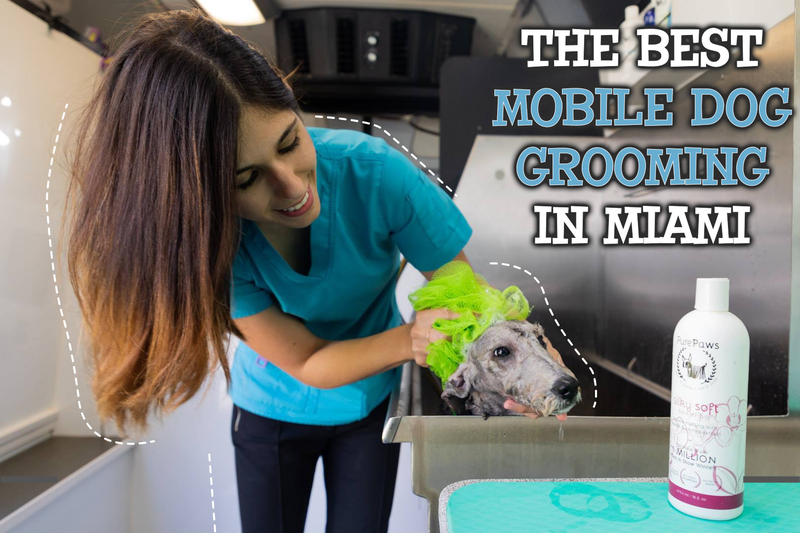 We put together not only a list of the Best Mobile Dog Grooming in Miami but also reasons why mobile grooming is becoming more popular than before. 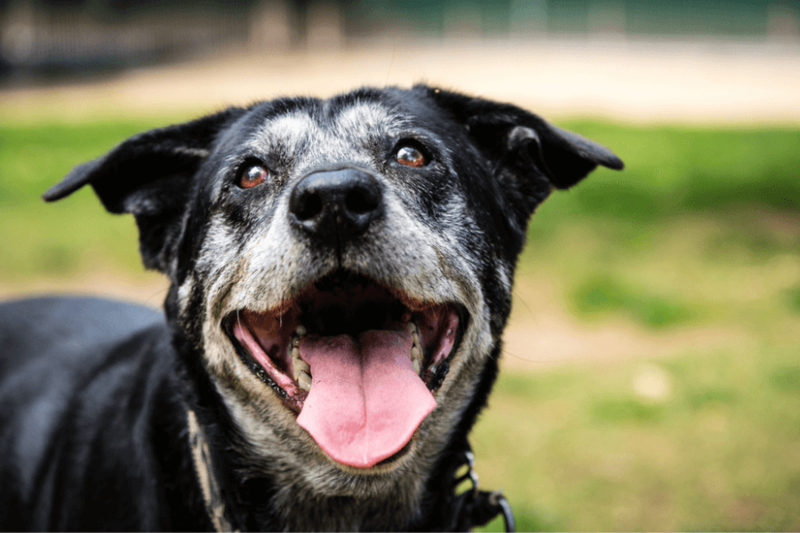 What are the benefits of mobile dog grooming in Miami? There are many benefits of having a mobile groomer come to your home other than convenience. Following are some of the reasons dog owners choose mobile grooming over grooming facilities. Eliminates Separation Anxiety – by having a groomer come to your home, you can decrease the stress your dog may face when being separated from you for a long period of time. No Car Time – for some dogs being in the car can be a lot of fun, but for others, it’s a cause for instant car sickness. No Cage Time – in traditional grooming facilities, dogs are placed in cages or crates for long periods of time. For some dogs, this can be incredibly unnerving and not liked by may pet parents. With a mobile groomer, your dog is taken from your front door, into the van and immediately worked on. 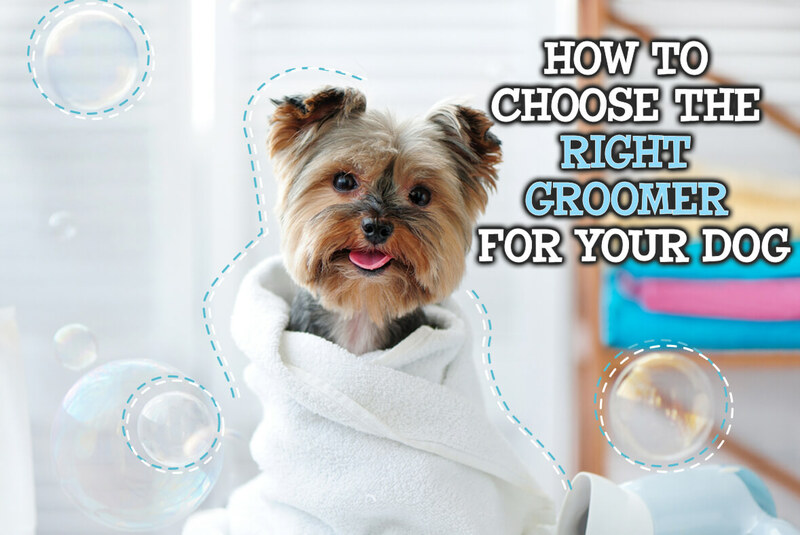 No cage or crate time between shampooing, blow-drying or throughout their haircut. No Other Animals – for those dogs who don’t play well with others or who aren’t comfortable around other dogs, mobile grooming is perfect. No other dogs are groomed at the same time when using a mobile groomer or in some cases only if they are from the same family. Individualized Attention – whether a puppy, senior dog or dog who requires just a little more TLC than normal, mobile grooming allows for the dogs in the groomers care to receive more one-on-one attention, in a quiet environment which allows for a calm, happy, and clean dog! Consistency – when using a mobile groomer you will be using the same groomer for each visit. This allows for a natural friendship to grow between the groomer and your dog and will encourage a natural bond between them. What are the downsides of mobile dog grooming in Miami? Cost – While mobile groomers offer convenience, they can charge more than the average grooming salon. Some may add an hourly convenience fee. You’ll want to compare a few groomers’ costs to find a reasonably priced one. Enclosed Grooming Area – While salons have visible environments, assuring pet owners that their pals are being treated well, mobile vans don’t. That makes some pet owners anxious. Many mobile groomers have viewing areas to address these concerns. Your Location – If your home is on a busy street or a condo, there may be space issues for the grooming van. These situations may impede mobile groomers from offering service at your home. Additionally, many homeowners’ associations, condominiums or gated communities have restrictions that may prohibit groomers from parking vans in front of your home.